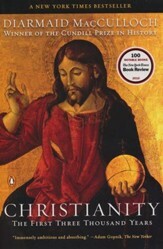 A History of Christianity examines the development of Christianity from its biblical foundations to modern times. While seeking to be comprehensive, historian Joseph Early Jr. centers on key events, people, theological developments, and conflicts that have shaped Christianity over its two-thousand-year history. 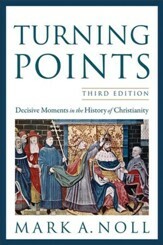 He also presents the development of Christianity within the social, political, and economic challenges of the times. In doing so, he paints a clear, detailed, and balanced picture of the opportunities and struggles faced by the church and the contributions made by significant people, institutions, and traditions. 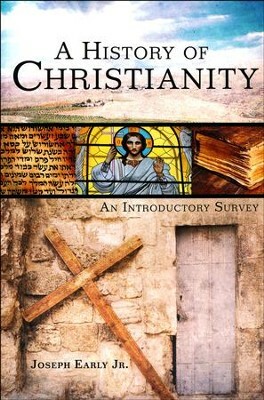 A History of Christianity is an ideal introductory survey for undergraduate students and any reader who desires to know more about the broad scope of Christianity. "Many years in the making, I am delighted to see the arrival of Joseph Earlys A History of Christianity. Too often academic presentations of the history of Christianity are a mere pile of bones containing the necessary facts and figures but without any life. Earlys contribution has commendably assembled these bones and put life and flesh around them in a way that will inspire and instruct. Right in the center of it all is Earlys very own heart for the relevance of the study of the past for the people of God in the present. 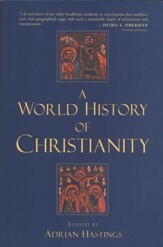 As a result, A History of Christianity will challenge and change all who read it." 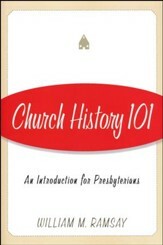 I'm the author/artist and I want to review A History of Christianity: An Introductory Survey.